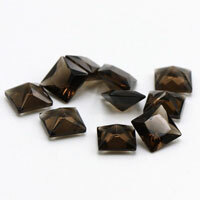 CZ is available in many different colors and shades. 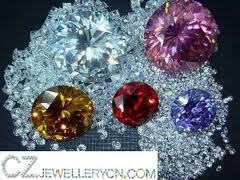 Cubic Zirconia (commonly known as CZ) is a man-made synthetic gem that is created by scientists in labs. 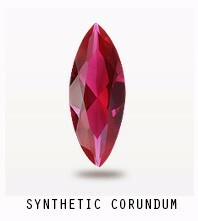 While CZ does occur in the natural environment, the ability to create the gem in labs means that the supply can easily meet the demands of the jewelry market. 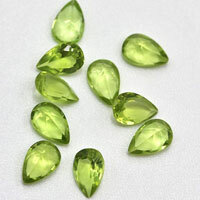 If you are a jewelry maker or own a jewelry store, you most likely want to buy your cubic zirconia in loose form so that you can make whatever type of jewelry your customers tend to like. CZ is available in many different colors and shades. The most popular color is white CZ Stones, as the white cubic zirconia gems can easily be compared to high quality diamonds. 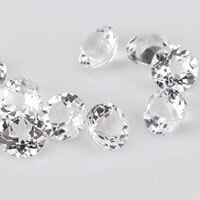 The white CZ gems come in A, AAA, and AAAAA qualities. The AAAAA quality CZ gem is of higher quality than the A quality gem. 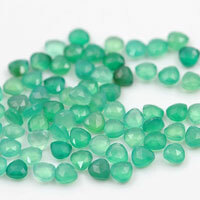 If your customers are happier with gems of a different color, don’t worry. 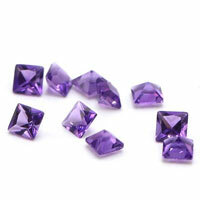 There are three different shades of purple cubic zirconia gems: amethyst, lavender and violet. The amethyst CZ is a deeper shade than the lavender. 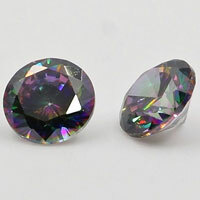 The lavender CZ is very light lavender, adding just a tint of color to an otherwise white gem. The violet cubic zirconia is a deep shade of blue-purple that many women find complimenting. 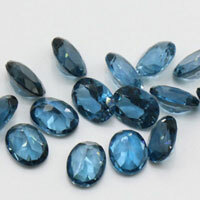 Many jewelry lovers fall for blue-colored gems, and there are CZ gems that come in blue shades. 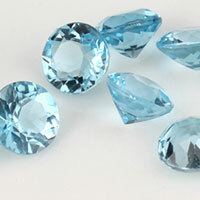 The aqua cubic zirconia is a light blue-green color. 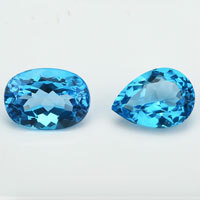 The tanzanite cubic zirconia is a deeper blue shade . If your customer prefers shades of yellow, there are two different shades available: champagne and citrine yellow. Champagne CZ has become very popular in the market, as has the champagne diamond. Its tinge of yellow/brown is subtle yet very classy. 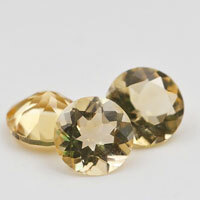 The citrine yellow CZ is a brighter yellow and is perfect for those who want to make a statement. 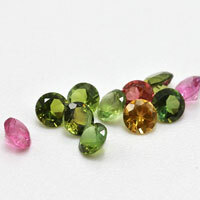 If you are in the market for cubic zirconia gems, try one of the colors listed above, or one of the other colors which include: emerald, garnet, padparadschah, peridot, and pink. 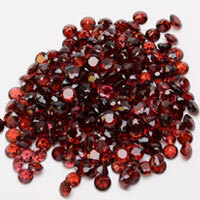 Purchasing loose CZ gems through a wholesale dealer is economically sound and smart.Cubic Zirconia is a beautiful yet inexpensive alternative to diamonds and other expensive gems. 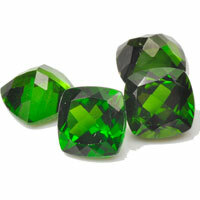 This article elaborates on the many different colors that CZ gems are available in. 0 Respones to "CZ is available in many different colors and shades"